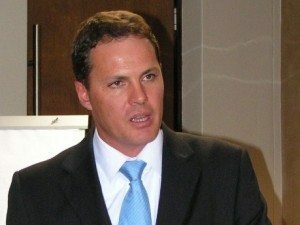 [miningmx.com] – DRDGOLD is to spend R23m expanding its Ergo gold retreatment plant east of Johannesburg following completion of a feasibility study which examined a 300,000 tonne per month increase to 2.1 million tonnes/month. “The feasibility study envisages refurbishment and re-commissioning of five tanks within the Ergo plant’s existing carbon in leach circuit, initially in order to treat the 21 million tonne Van Dyk tailings dam resource,” the company said in a statement today. The project would be funded from additional internal cash flows from the retreatment of the Van Dyk dam and breaks even at a gold price of R384,000 per kilogram. The project is expected to be completed by September 2015, it said.